Mark Twain once said, “Too much of anything is bad, but too much good whiskey is barely enough.” To that end, we’ve compiled a list of a few of the best bourbon whiskeys, including a sampling of the best bourbon under $50. These are sure to elevate your home bar, after-hours cocktail order, or reputation for home entertaining. Whether you’re a seasoned bourbon lover or a budding whiskey enthusiast, these bourbons will definitely bring out your taste for the finer things. 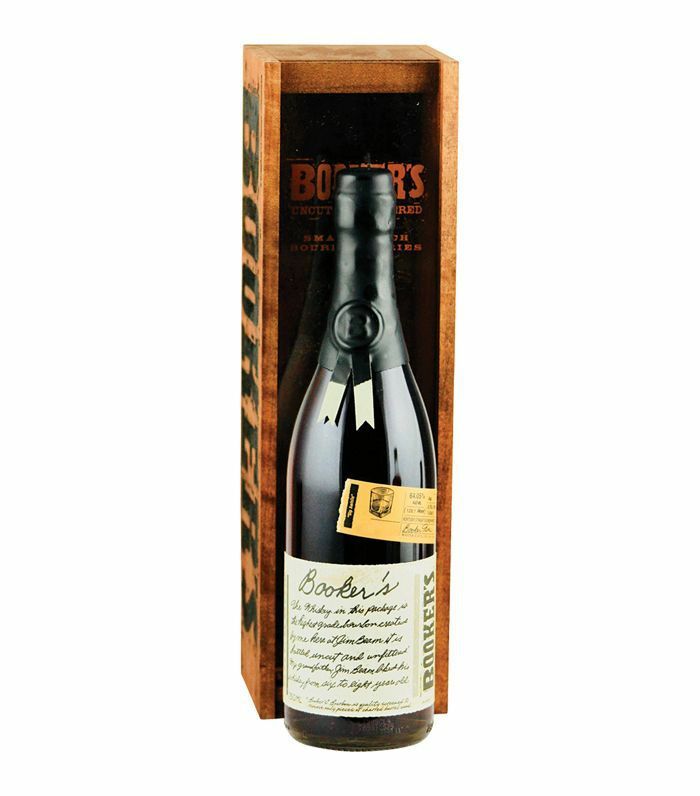 Read on for eight of the best bourbon whiskeys to keep at your home bar or give as a gift. 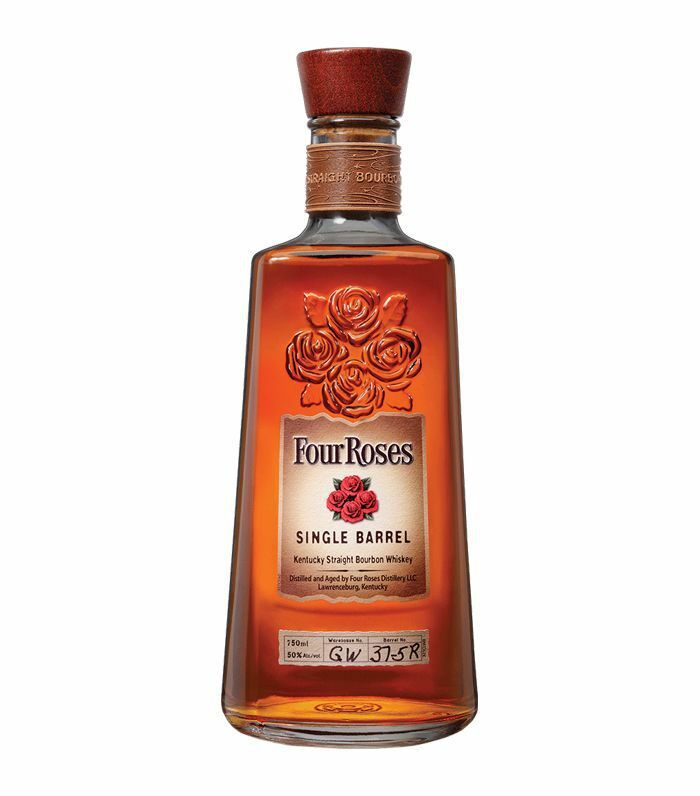 While we’re in love with the small-batch and single-barrel variations, even the flagship iteration of Four Roses is a stellar addition to any home bar. This is one of the best bourbons under $50 hands down, and while it’s ideal for simple mixed drinks, it’s also smooth enough for sipping on the rocks. 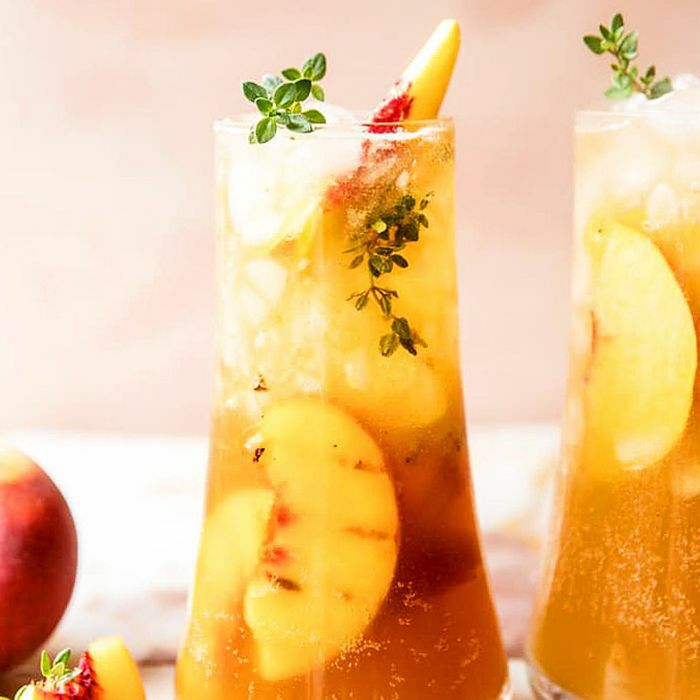 Look for light notes of pear, raw honey, and apple. And if you doubt that bourbon is an art form, consider that at 130 years, Four Roses has been in business longer than most Swiss watchmakers. 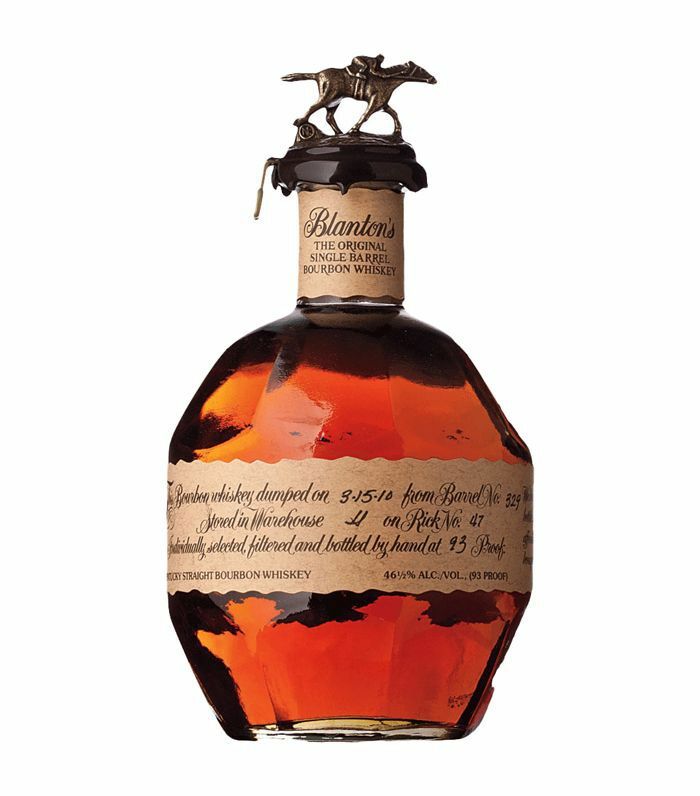 If you tend to gauge the best bourbon whiskeys by how cool the bottles are (and who can blame you), Blanton’s is a must. Beneath a top that looks like a missing Monopoly game piece, this bourbon carries luscious notes of burnt sugar, orange peel, and cloves. Enjoy it neat or with a single large cube of ice to open up the fragrance and flavors. 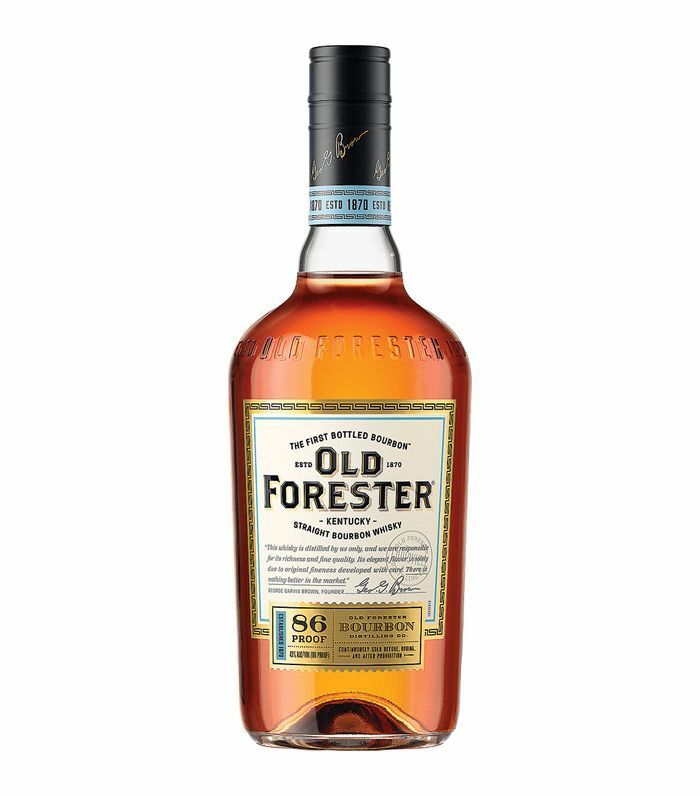 At $18 a bottle, Old Forester provides one of the best affordable bourbons. Bring this to your next get together or give it as a gift. Its smooth, mild flavor contains notes of caramel, cherry, and clove, making it a great pairing for a winter or holiday drink. 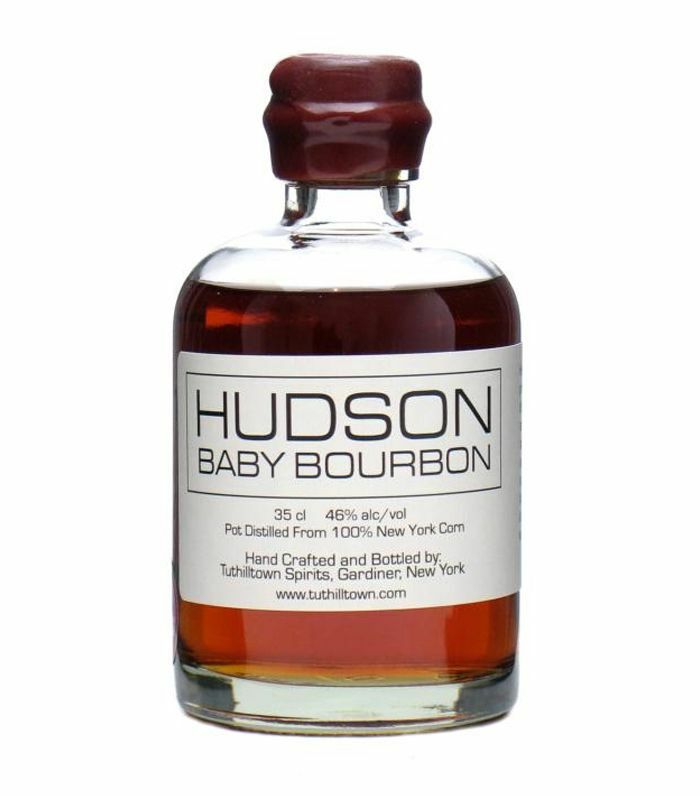 Sometimes the best things come in small packages, and Hudson Baby Bourbon is no exception. While the majority of bourbons are associated with distilling in Kentucky, this is the first New York–aged whiskey to be made since Prohibition, giving it a historical edge with contemporary appeal. Tasting notes include smoky caramel, marzipan, and rich oak. 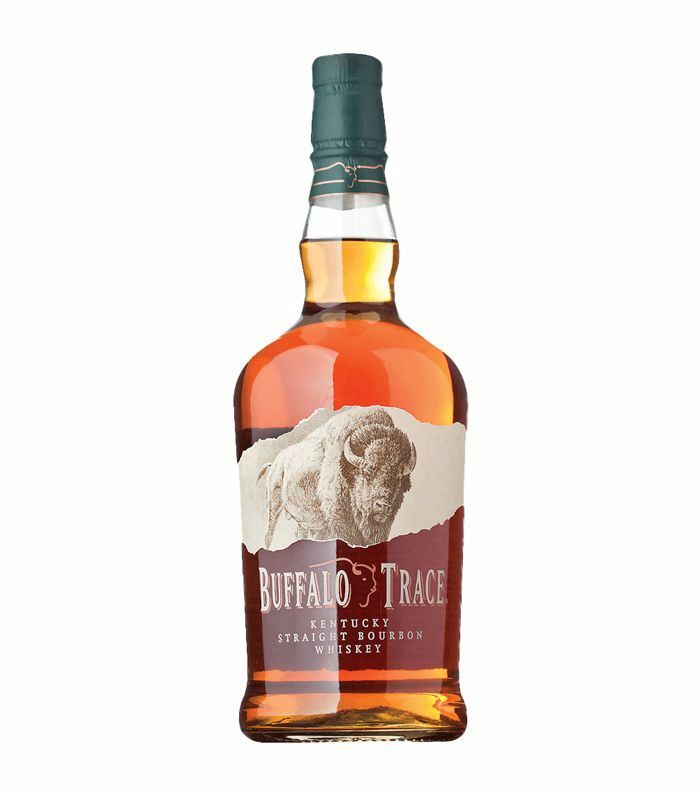 Strong but not overpowering, Buffalo Trace is full-on Kentucky straight bourbon. With notes of toffee, candied fruit, and vanilla, this is an ideal bourbon for classic cocktails like Old Fashioneds and Paper Planes. At over 200 years old, Buffalo Trace hails from one of the oldest (and most award-winning) distilleries in the United States. With an ultra-smooth, unobtrusively sophisticated profile, this is one of the best bourbon whiskeys to add to your collection. 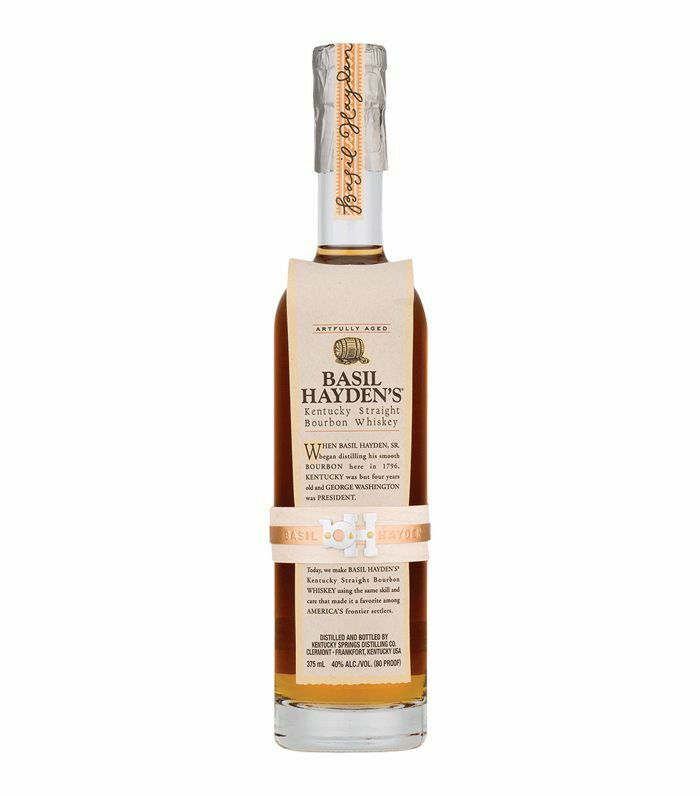 Unlike a number of more citric whiskeys, Basil Hayden’s carries tasting notes of dark fruit, walnut, cinnamon, and a touch of mint. 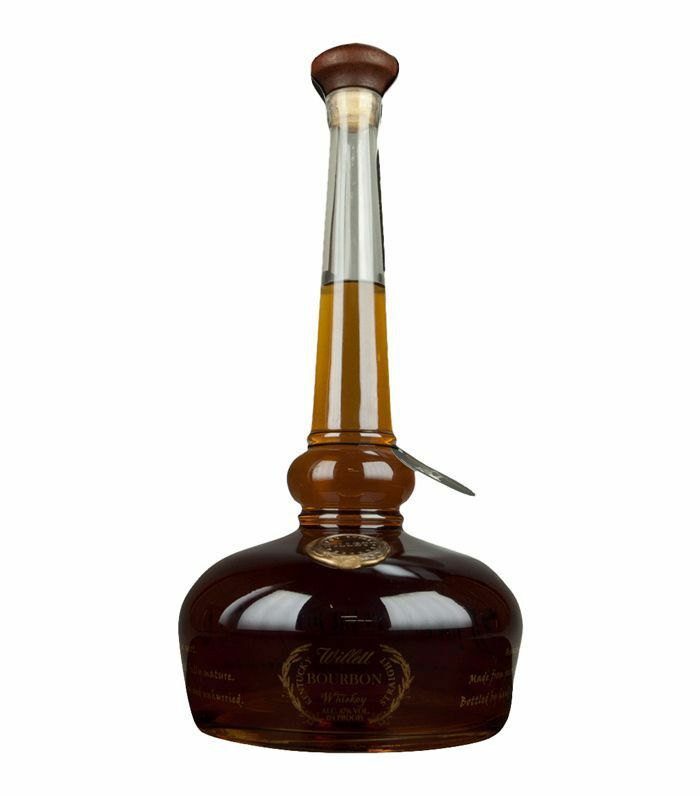 While you wouldn’t guess it from the bottle, it’s also one of the best bourbons under $50. Now that you’re familiar with a few of the best bourbon whiskeys to try in 2018, elevate your cocktail game with a few of the best whiskeys for whiskey sours—and how to properly make one.